The GRDC Communities online platform provides access to the most relevant, timely and credible information to grain growers, advisors, industry, and technical experts. 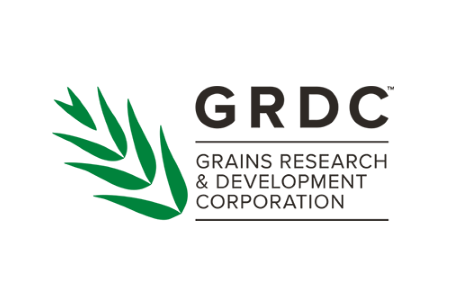 The GRDC Communities foster an environment where practitioners and experts collaborate across organisations, state borders, and areas of expertise, to discuss, develop, exchange and publish information that is important to the Australian grains industry. The NVT program was established in 2005 by the GRDC, and is supported by the Australian Government and growers through the GRDC. It is a national program of comparative crop variety testing with standardised trial management, data generation, collection and dissemination. This is managed through an internet accessed database that ensures a common approach and uniformity across the system. Supported by the GRDC and led by the NSW Department of Primary Industries, the Making Better Fertiliser Decisions for Cropping Systems in Australia (BFDC) provides the fertiliser industry, agency staff and agribusiness advisors with knowledge and resources to improve nutrient recommendations for optimising crop production. Short documentary film providing an insight into the Online Farm Trials project - http://www.farmtrials.com.au . Online Farm Trials is an exciting initiative that brings nationwide grains research information directly to the grower, agronomist, researcher and the wider grain industry through innovative online technology. Subscribe to the OFT eNewsletter to stay up to date with the latest project news.